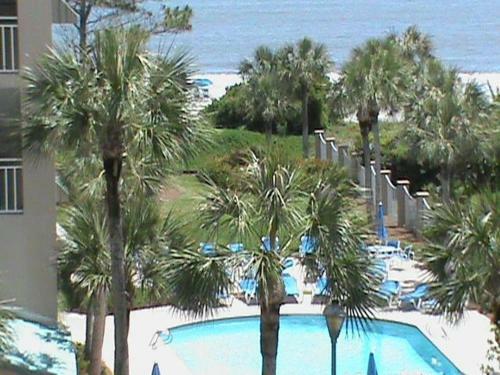 Description This Saint Simons Island, Georgia hotel has a swimming pool and non-smoking guest rooms. 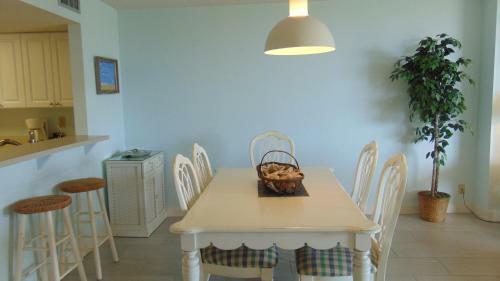 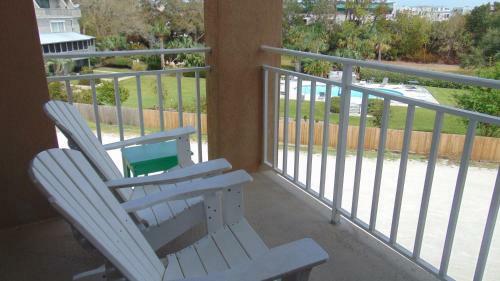 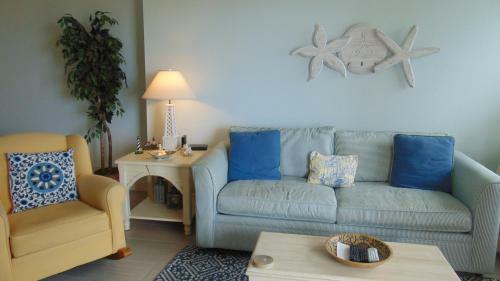 Situated in Saint Simons Island North Breakers 407 provides accommodation with a private pool. 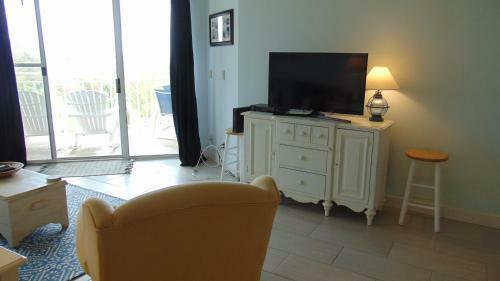 Free WiFi is available.With direct access to a balcony this air-conditioned apartment comes with 2 separate bedrooms and a fully equipped kitchen. 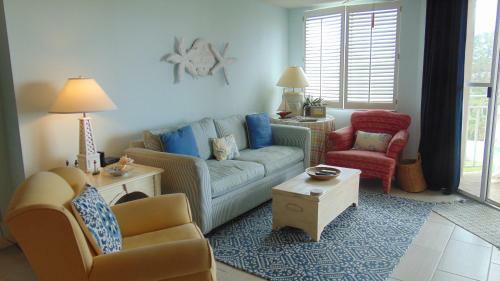 The apartment also features a seating area and a bathroom.At the apartment guests are welcome to take advantage of a hot tub. 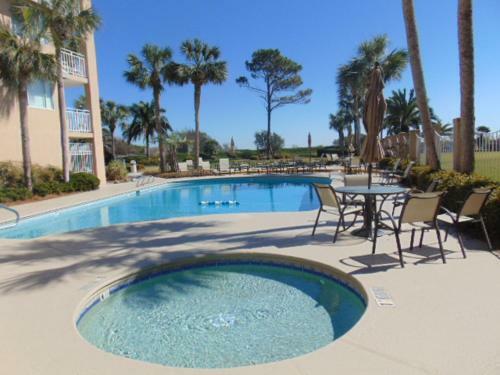 An outdoor swimming pool and a barbecue are available for guests at North Breakers 407 to use.Sea Island is 5 km from the accommodation while Jekyll Island is 9 km away. 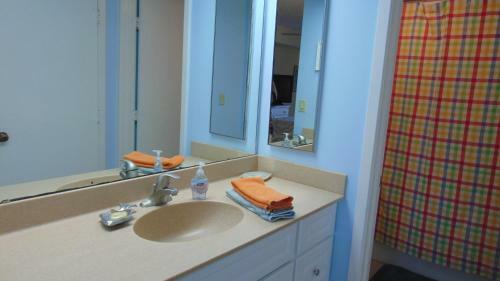 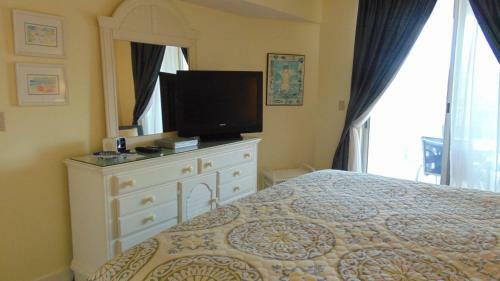 The nearest airport is Jacksonville International Airport 78 km from North Breakers 407. 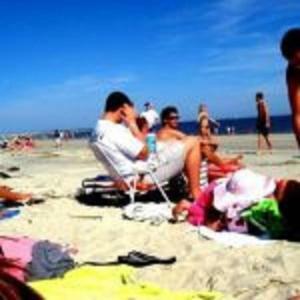 Add North Breakers 407 to your free online travel itinerary.